The hits just keep coming for the various Defenders series. 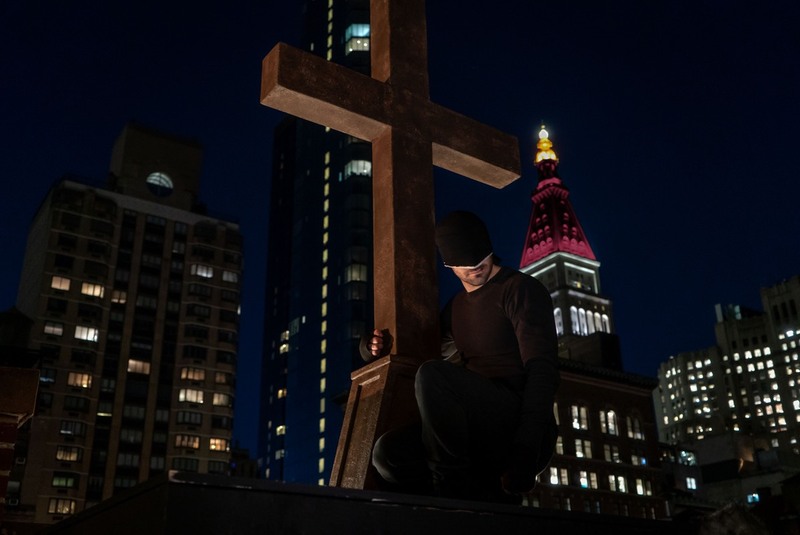 Per Deadline Hollywood, Netflix announced this evening that it has canceled Daredevil, just weeks after the show concluded its critically acclaimed third season. This news shouldn’t be too surprising, but this one is a particularly tough blow for fans.